Congratulations to wangid1, winner of GWENT Open #8! 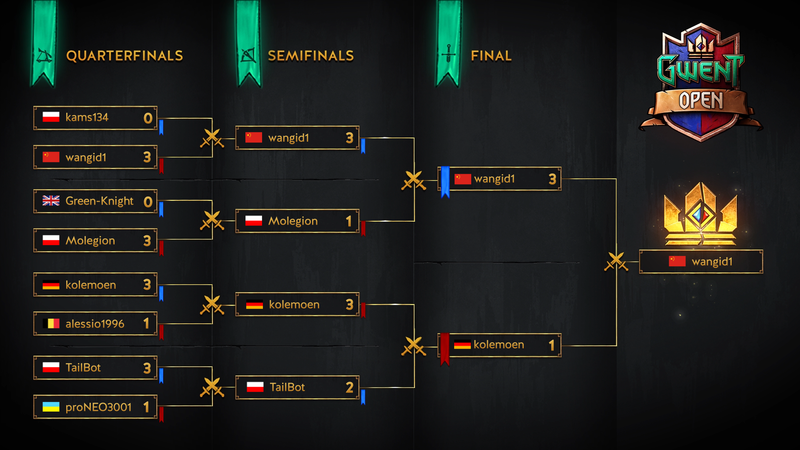 Eight of the best GWENT players met in Warsaw this weekend for the final Open tournament of this GWENT Masters series... and it was wangid1 who left the city victorious! 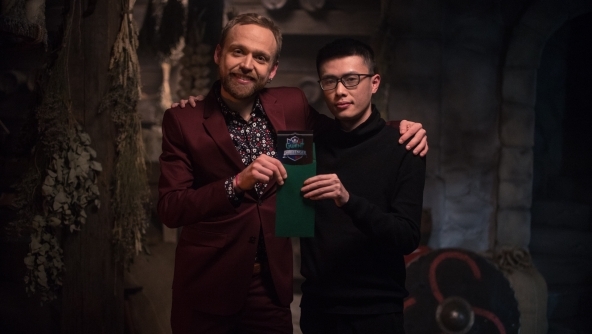 Even though it was his first appearance in an official GWENT tournament, he managed to claim a confident 3:0 win against a Polish player kams134 in the first match of Day 1. During Day 2, he defeated two of the tournament’s favourites – Molegion in the semifinal, and kolemoen in the final. Once again – congratulations! An unexpected, but well deserved victory. Impressive that he actually managed to get that far with a Monster list and a more usual Glustyworp Arachas build of all things. You got the touch! You got the power! Will there be Wangid1 special kegs and limited exp event?